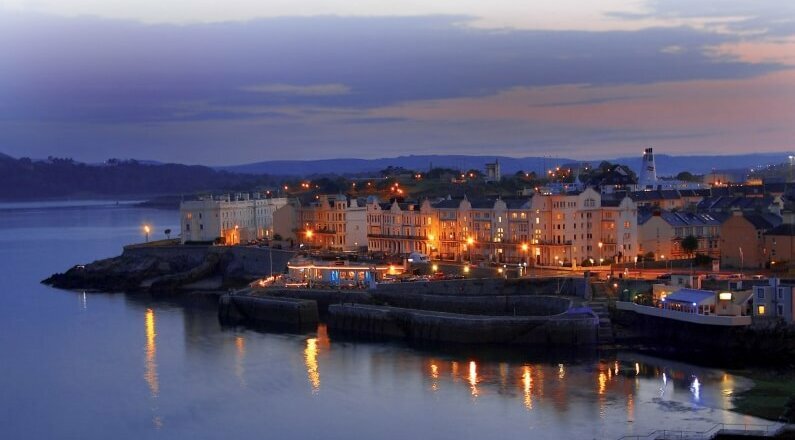 504K is situated within close proximity of Plymouth city centre on the South Devon coastline. 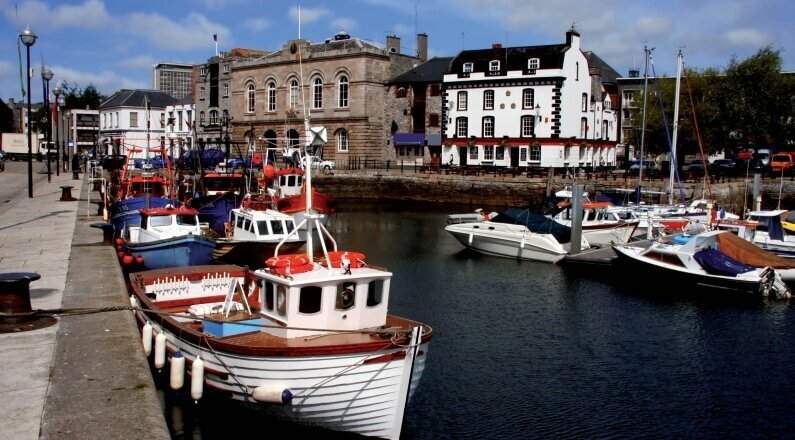 This vibrant city is located between the Rivers Plym and Tamar, and its abundant maritime heritage is evident throughout the city today. 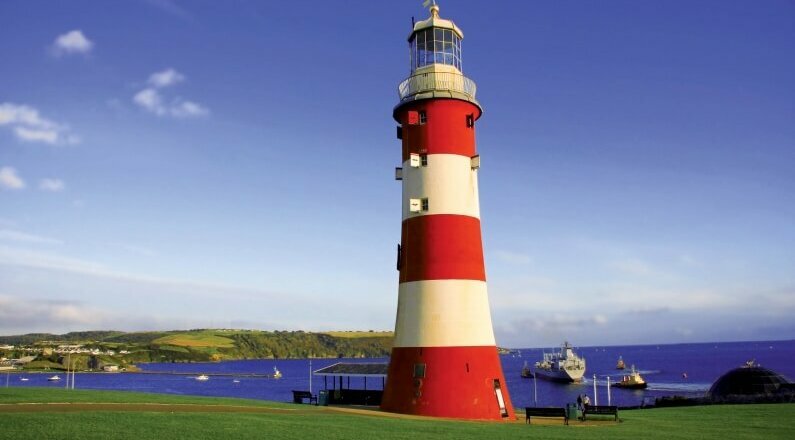 Boasting a picturesque harbour, Plymouth’s Barbican attractions include the National Marine Aquarium, Plymouth Hoe and Smeaton’s Tower lighthouse. The city’s unique features really do cater for every interest, from the Drake Circus Shopping Centre to a vast selection of theatres, restaurants, and professional sports clubs. 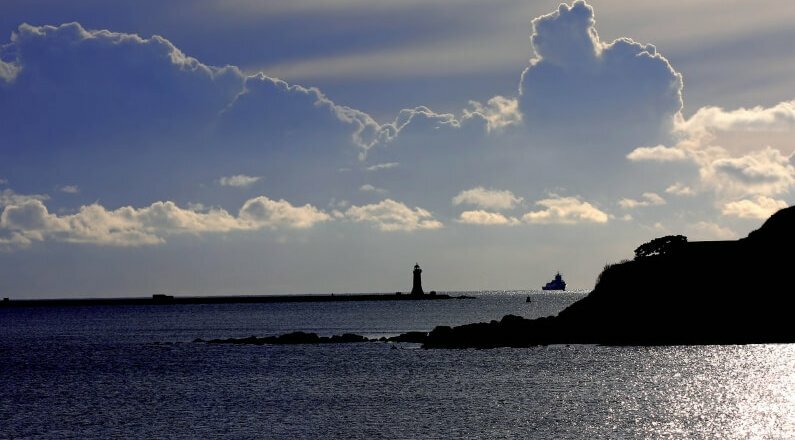 Also home to Derriford Hospital, the University of Plymouth, Tamar Science Park and the thriving Devonport Dockyard, Plymouth has much to offer. Travel in and out of the city is effortless, with train and bus stations offering easy access to attractions on Plymouth’s doorstep including Dartmoor National Park, the Tamar Valley and the beautiful beaches of Devon and Cornwall. Plymouth’s main line train station offers easy access to Exeter and beyond or in the opposite direction to the cornish town of Penzance.